Hi There, Bewakoof Is Celebrating It's 7th Anniversary Sale Where You Can Grab Mobiles Covers for FREE + FREE Shipping When You Pay Via Paypal. Flat Rs. 200 Paypal Cashback Is Applicable Which Is Valid For Both Old & New Users Of Paypal. Hurry !! Grab This Offer Now !! 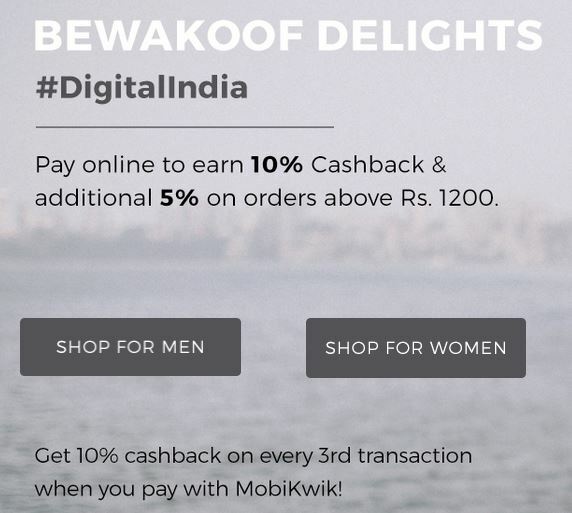 Note - Paypal Cashback Is Applicable Only On First Ever Transaction at Bewakoof Via Paypal During 1st - 7th April. How To Get Mobile Covers for FREE?? 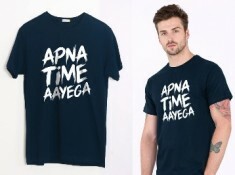 [Loot Deal] Get 20% off on all orders of Bewakoof !!! Combo Pack- Get any 3 Boxers At Rs. 899 only. prashant0691 Will i get cashback if i use already present cashback voucher in paypal account.i have ₹150 as voucher ,rest i will pay with debit card? geluliti You Can Subscribe Our Mailer & Telegram For More Such Deals !! geluliti Sorry For Late Response !! Yes It Working !! Cashback Was Given By Paypal When You Have Previous Cashback In Your paypal Account !! 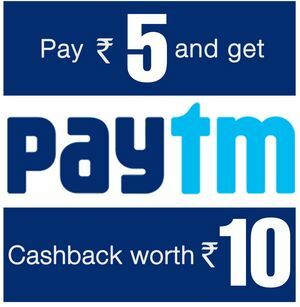 pandeysushant892 Can I use available cashback in PayPal for this offer? 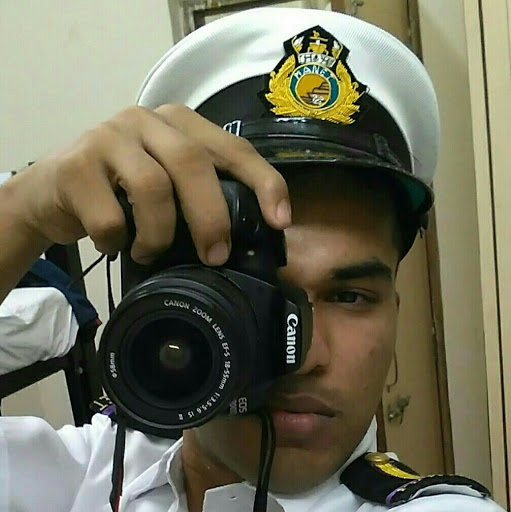 dranubhav.upadhyay is PayPal offer also there for old users of PayPal or for first time PayPal users only ? geluliti Old Users Of Paypal !! pratik_b_j what about up to 200rs .100% pakka kilega?? geluliti Yes For Old Paypal Users !! gurramgprasad can I order multiple products using the same PayPal account and different bewakoof's account?